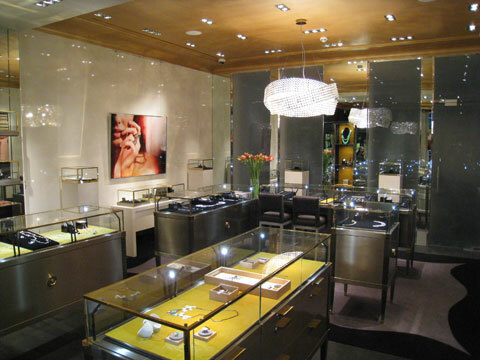 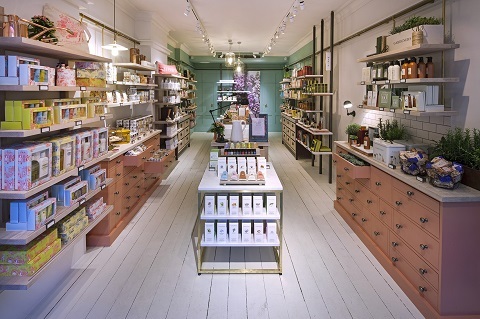 High end shop fit for Sloane Square jewellery retailer. 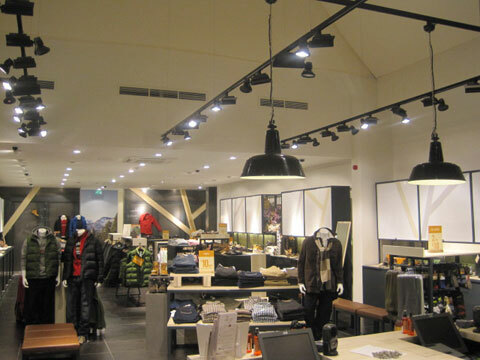 Full refurbishment of designer outlet store at Bicester Village. 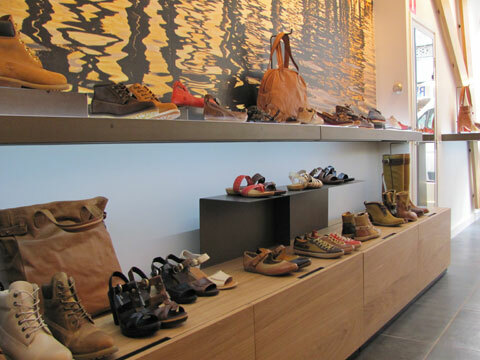 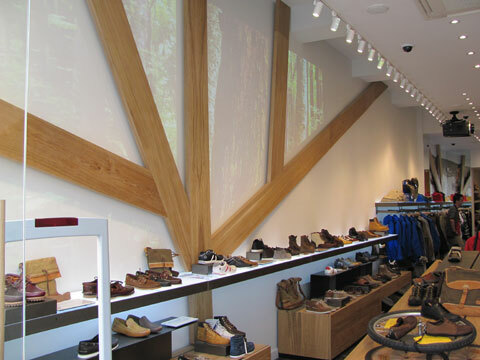 The new 2011 concept store fittted for Timberland in Maastricht, Netherlands. 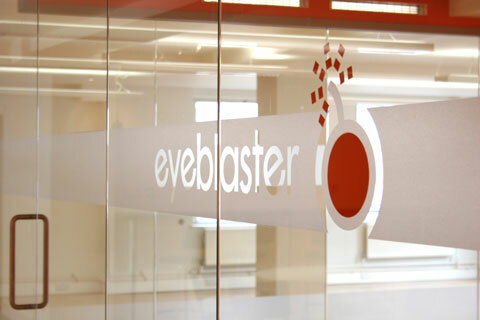 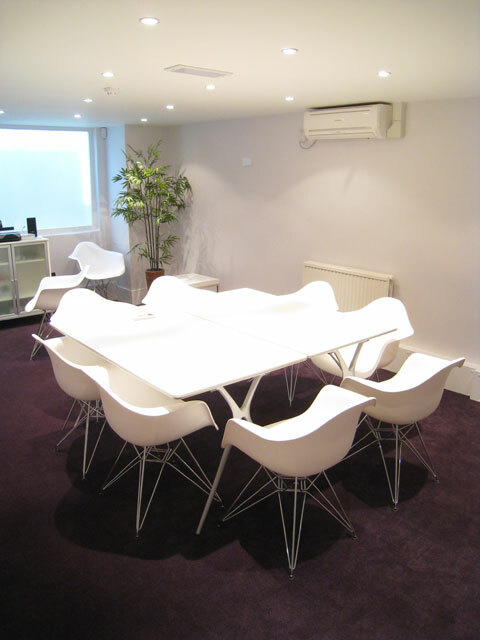 Design and installation of frameless glass offices for this internet company in Hatton garden. 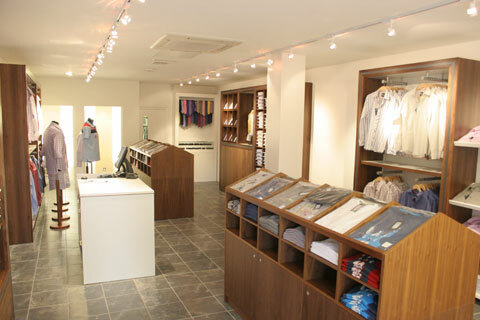 Fit out of two high end clothing stores in central London for newly launched clothing brand. 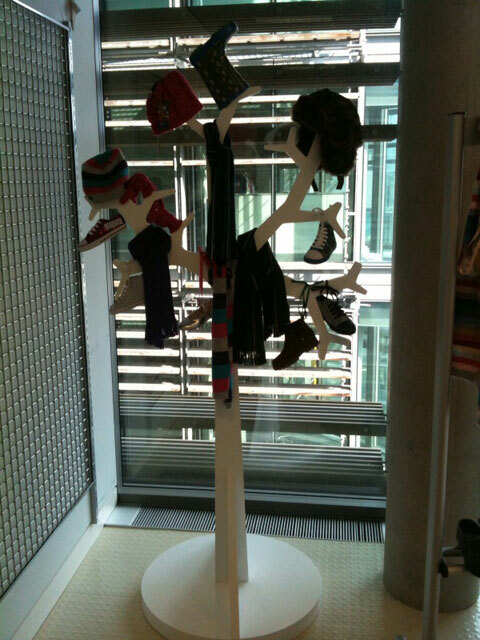 Bespoke display stand manufactured for Marks and Spencer. 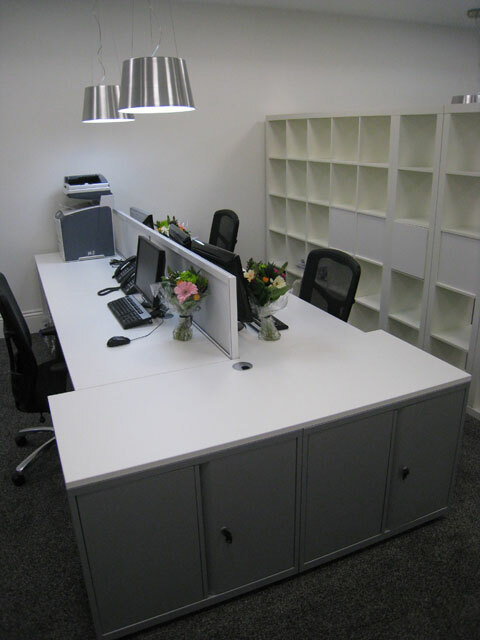 Basement areas converted to luxury offices beneath new retail outlet in west London. 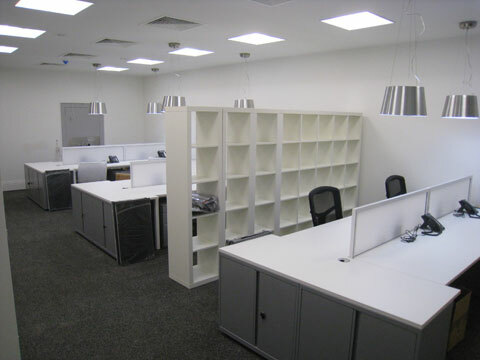 Full fit out of this state of the art media studio and research centre in a loft style industrial unit in Shoreditch.